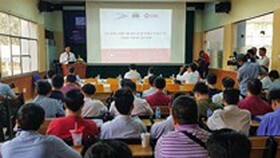 Internet Day 2018 themed ‘Internet and the Digital Ecosystem in Vietnam’ was organized by Vietnam Internet Association in Hanoi yesterday. 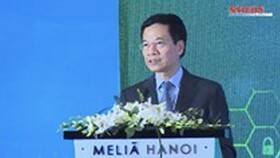 In the common session of the conference, Deputy Minister of Information and Communications Nguyen Thanh Hung said that in this 21st year of accessing the Internet, Vietnam faces various challenges and have to create new aims of constructing a digital ecosystem to make domestic products based on the digital platform. 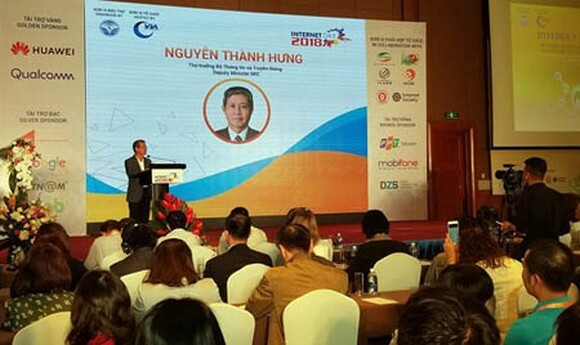 As reported by Mr. Hung, with the population of 95 million people, the 15th in the world, Vietnam takes the 16th position regarding the number of Internet users with 60 percent of people accessing the Internet. 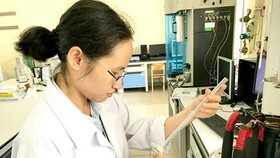 In addition, the average Internet access duration of the Vietnamese is up to 7 hours per day, to use various cyber services. 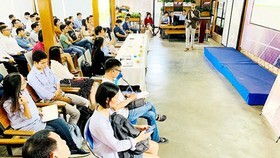 Meanwhile, domestic businesses of the field are now capable of introducing high-quality products to local customers and even international ones provided that they are timely supported by both the law, the market, and consumers. 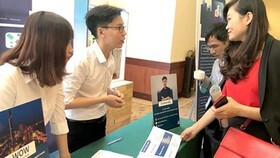 Mr. Hung commented that the technological boom, in particular the Internet, in Vietnam has fostered the growth of new business models and made the country a lucrative destination for global technological companies. 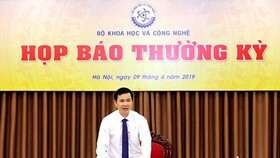 It is now necessary that the Vietnamese government introduces an appropriate legal environment for the proper development of these models and avoid any possible threats. 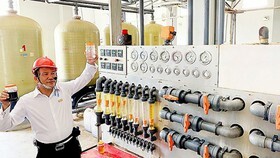 According to Mr. 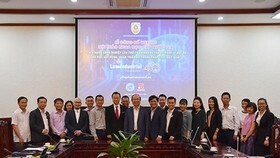 Vu Minh Tri, Deputy Director of VNG responsible for cloud services, such new technologies as Internet of Things, Big Data, Machine Learning will have great effects on the future thanks to their applications in various smart objects ranging from products like smart TVs, smart watches, smart phones, smart cars, to smart markets and industries like smart retail markets, smart transport, smart healthcare, smart logistics. 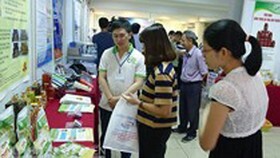 The event attracted the participation of about 500 representatives from different ministries, industries, the central and local authorities, businesses, organizations, as well as domestic and international experts of the fields of telecommunications, Internet, information technology.